Please note: tournament schedules and tournament fees are subject to change. Add $150 for teams outside of Canada. Add $75 for teams outside of BC. *Note: If mailing a cheque or money order, be sure to send via Canada Post regular mail only. Click the logo below for the Tournament E-newsletter to discover PMHA business partners including hotels & more! 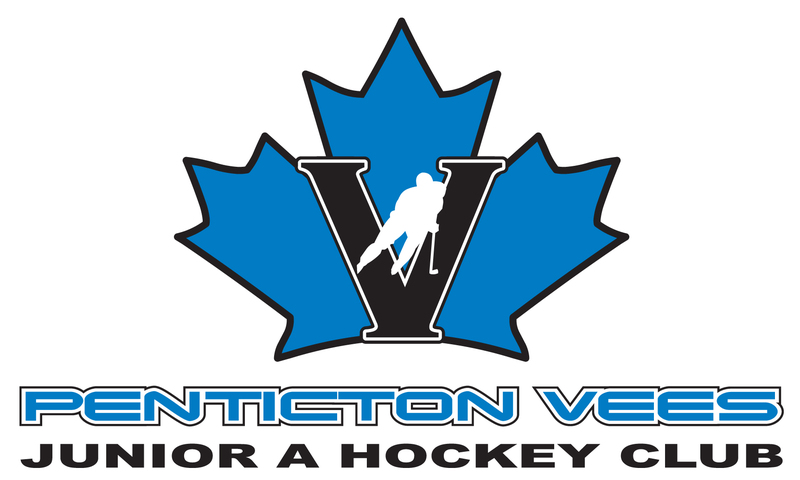 Attend a BCHL Penticton Vees Game!